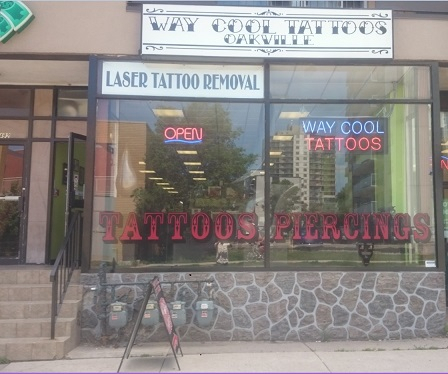 To ensure we exceed your expectations, Way Cool requires you to come into our shop to book your appointment. There is a $60 Deposit which comes off your tattoo day of, and this also gives you the opportunity to speak directly with an Artist about your design. All of our Artists are incredibly versatile, just bring us your ideas and we can design you an original and breath taking piece of art!